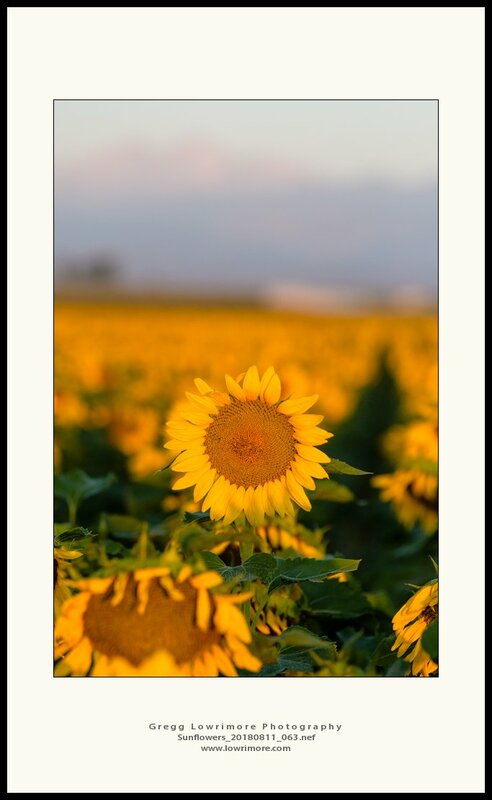 Finally was able to make it out to a sunflower field and I was lucky to have chosen one close by and that was near peak! 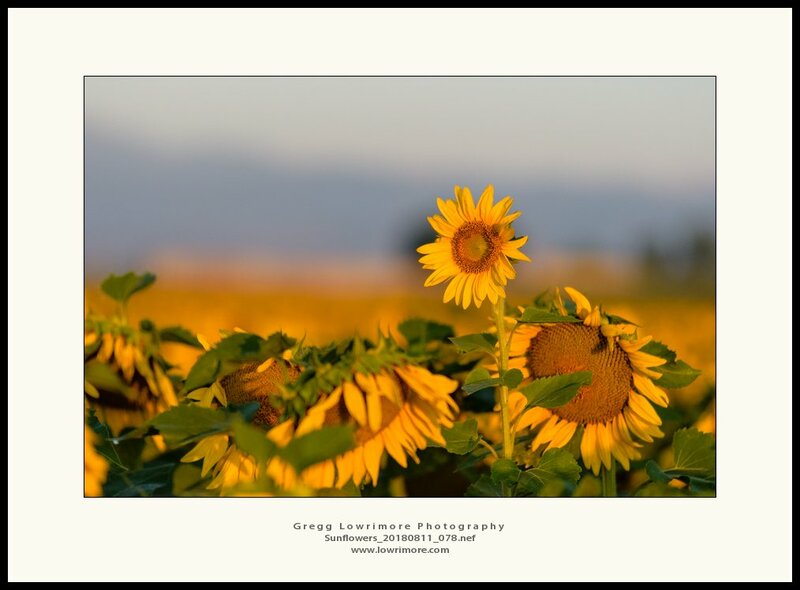 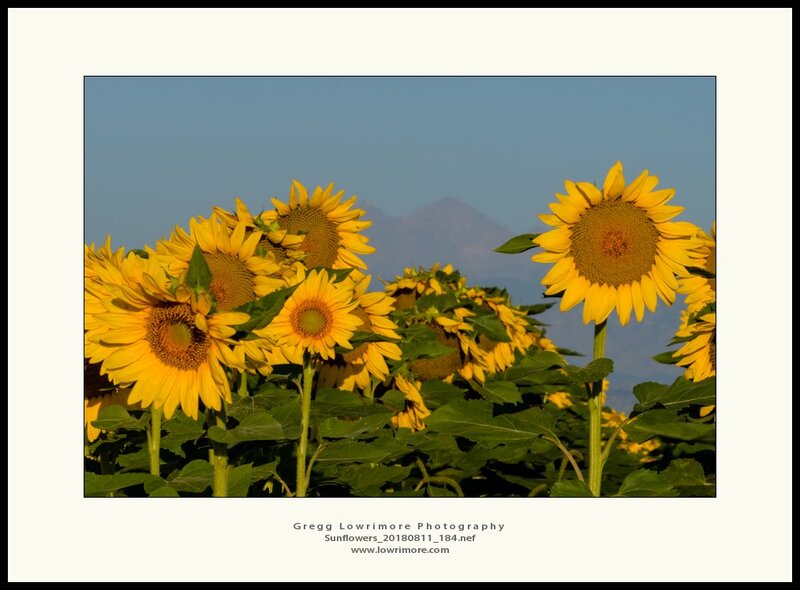 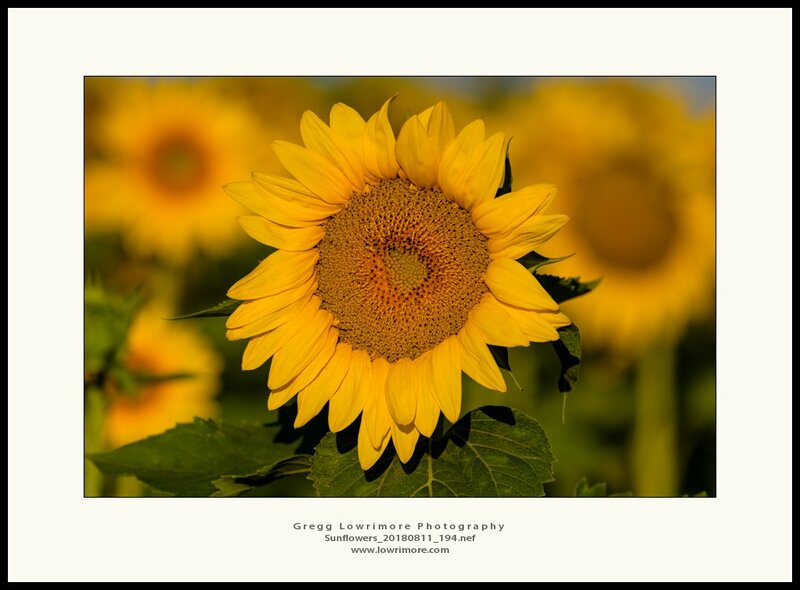 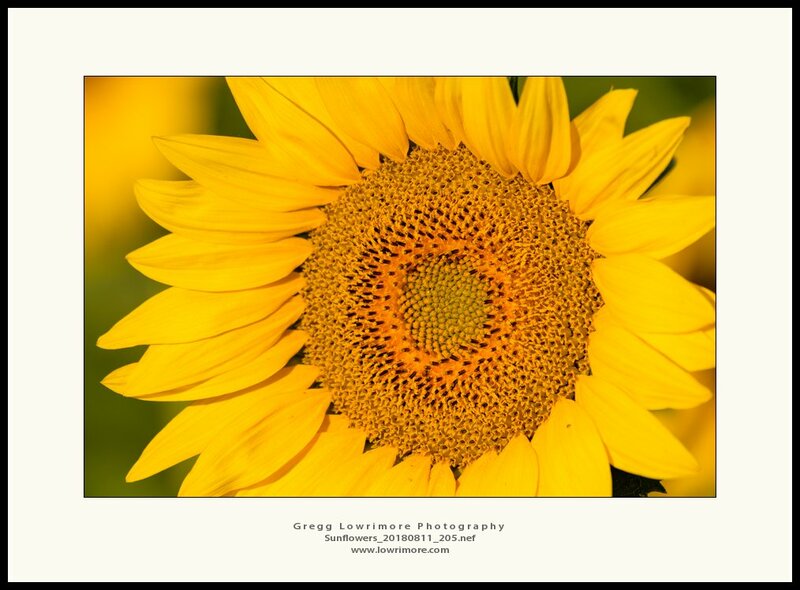 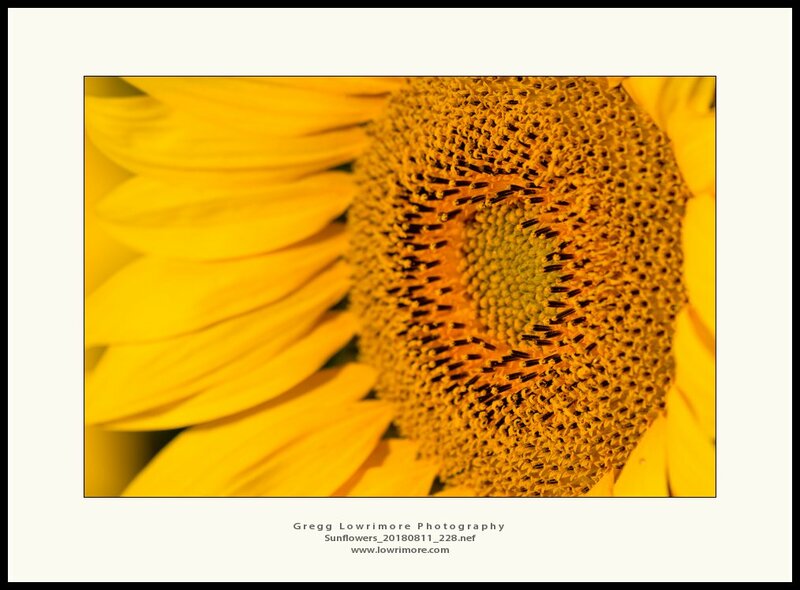 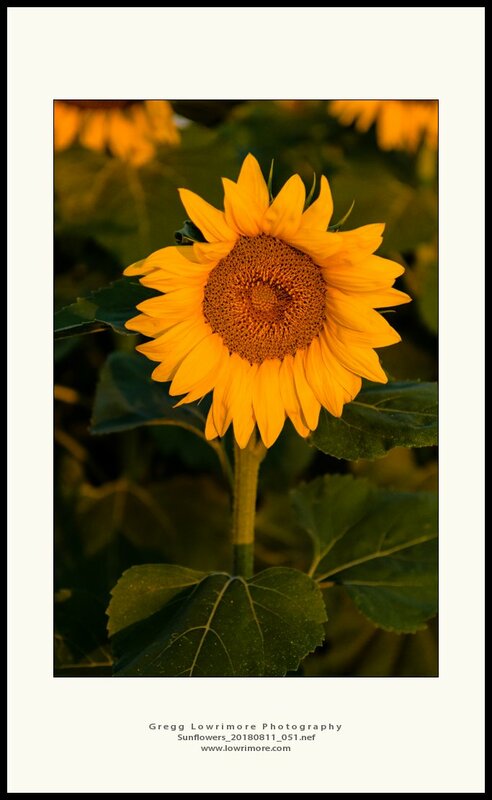 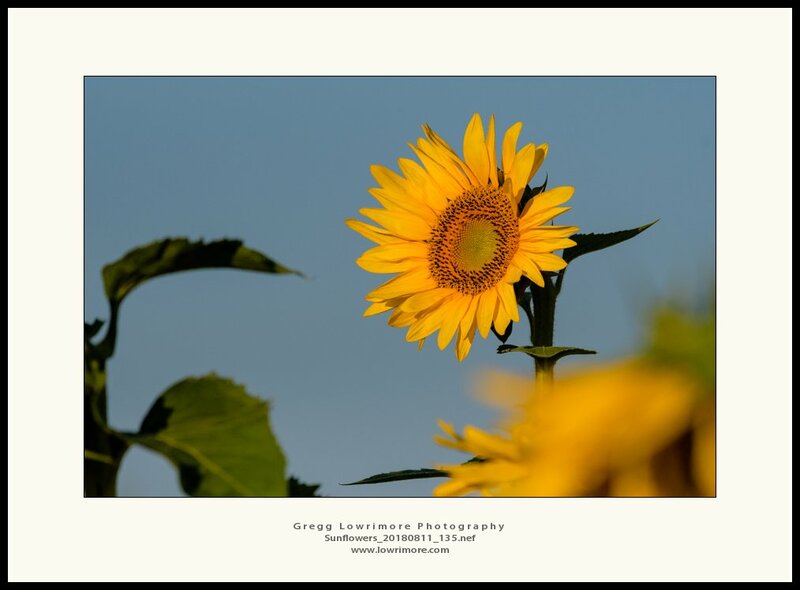 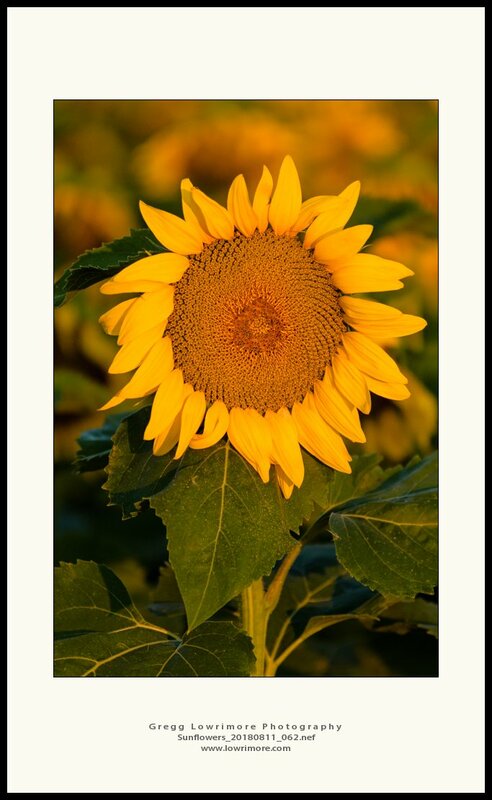 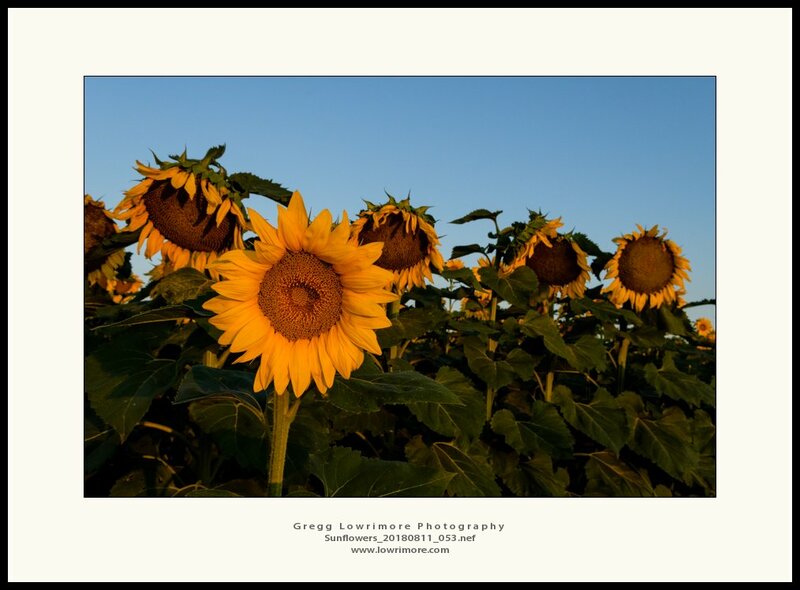 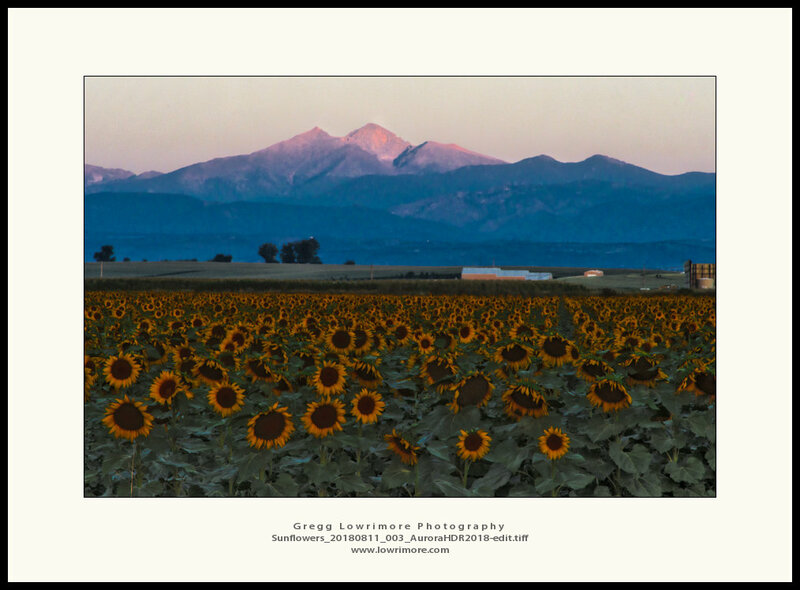 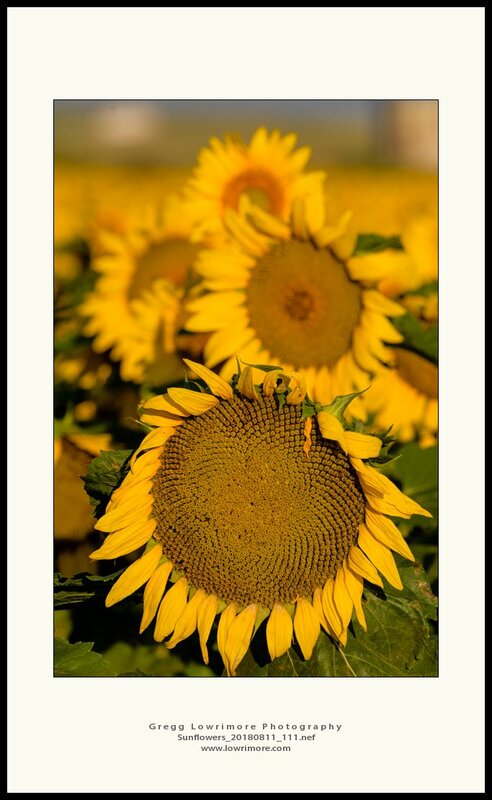 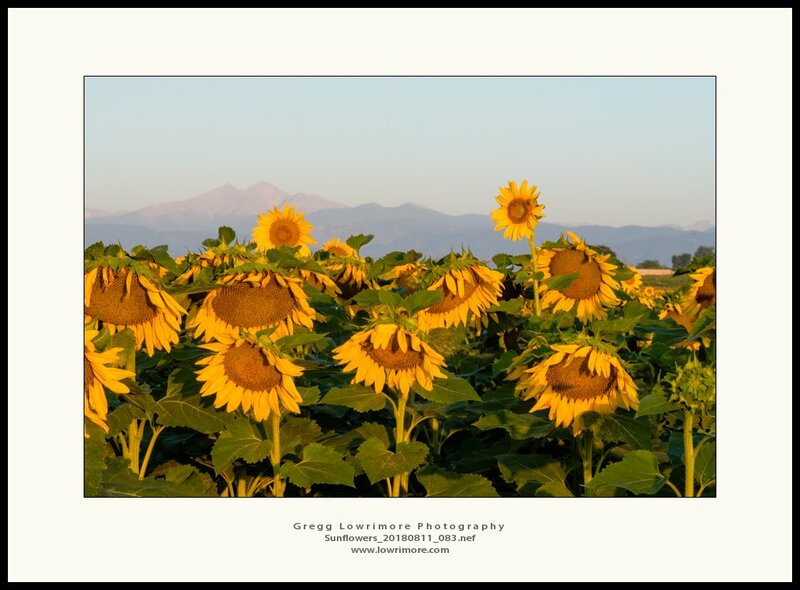 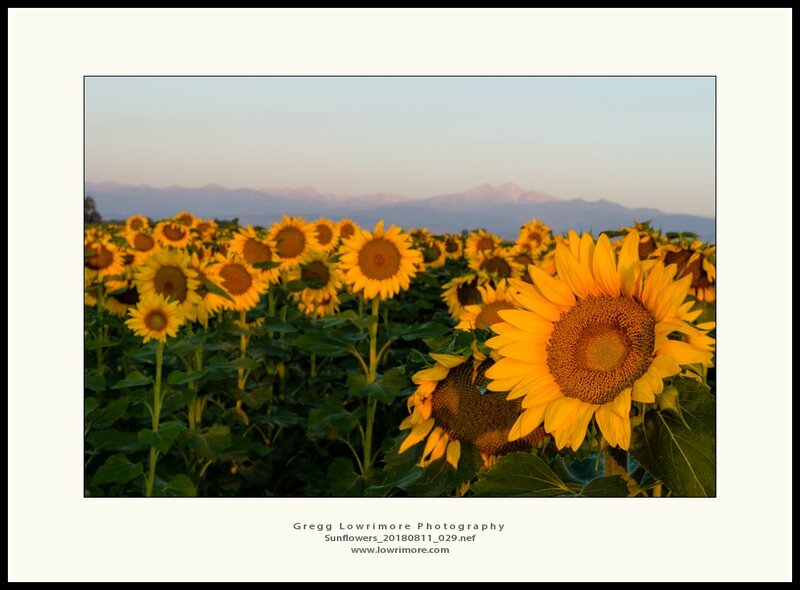 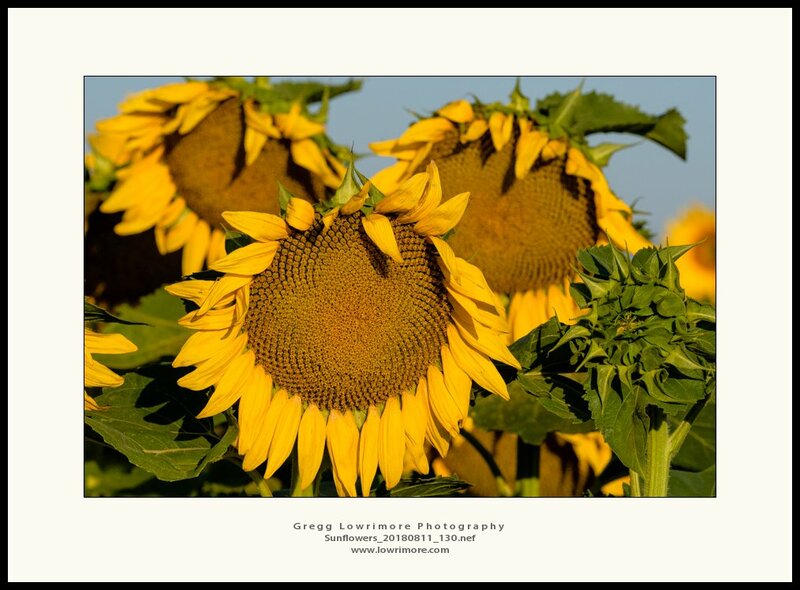 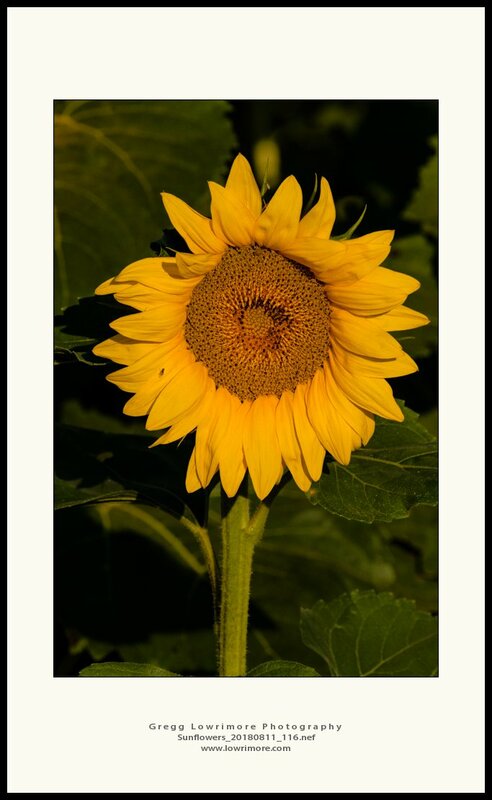 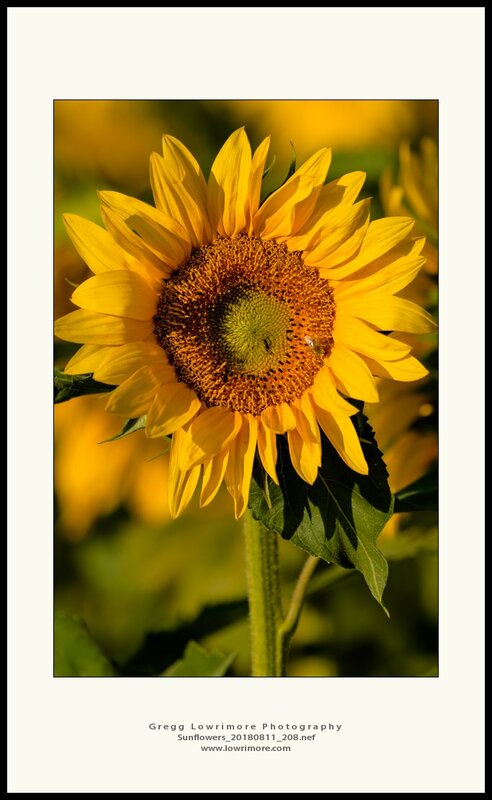 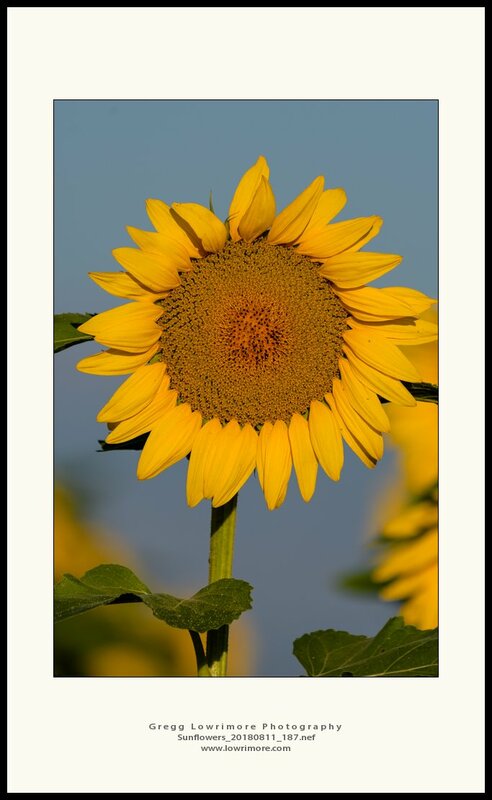 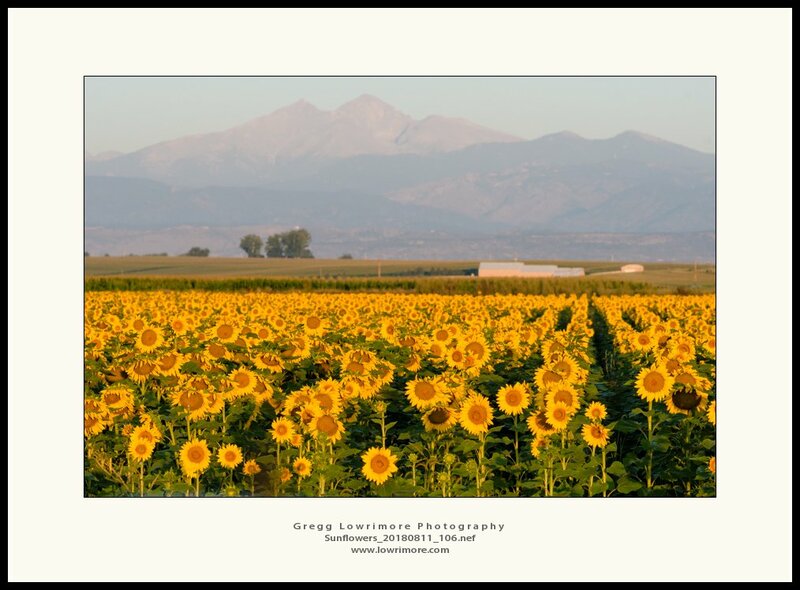 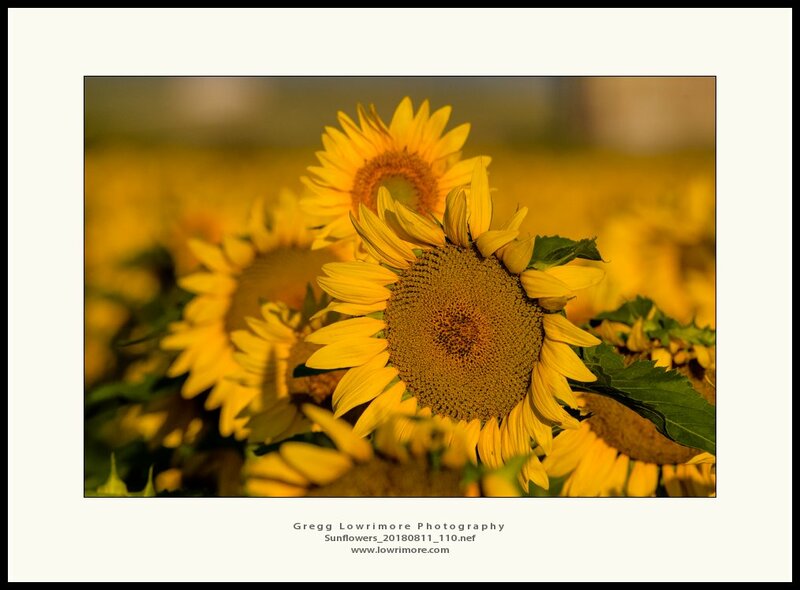 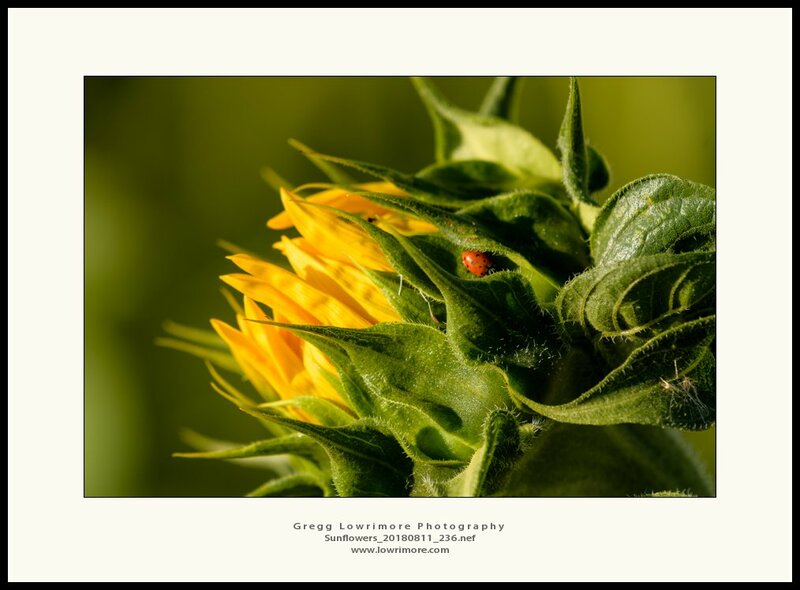 Posted in Landscapes, Sunrise/Sunset and tagged Berthoud, Longs Peak, sunflowers, sunrise, yellow by greggl with no comments yet. 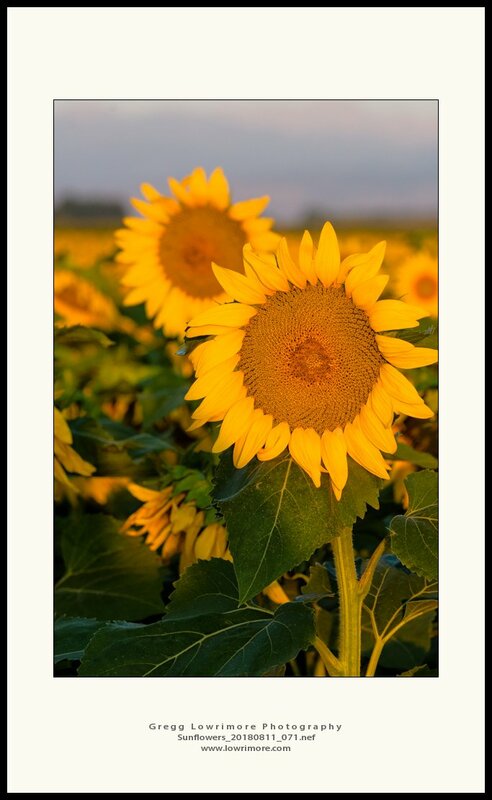 Another camping trip in the books. 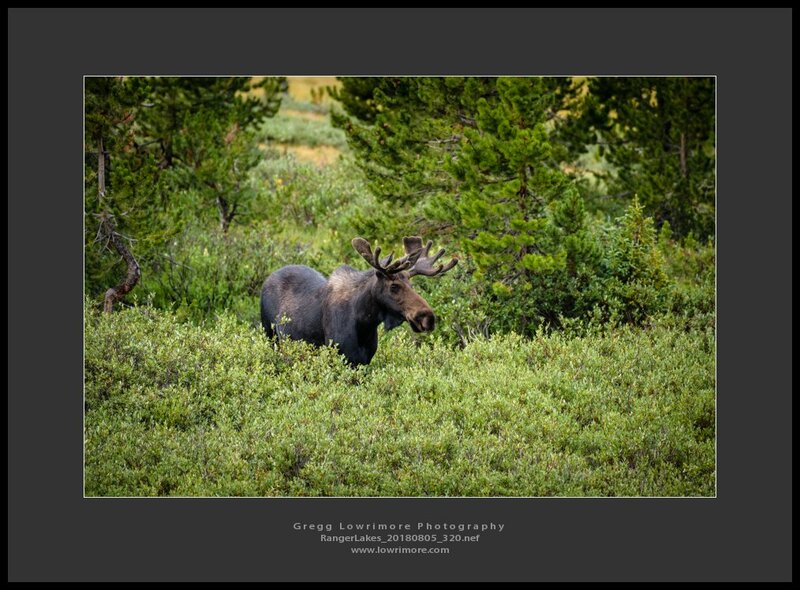 This time we ventured into the State Forest State Park area on the west side of Highway 14/Poudre Canyon Drive over Cameron Pass, near Gould, Colorado. 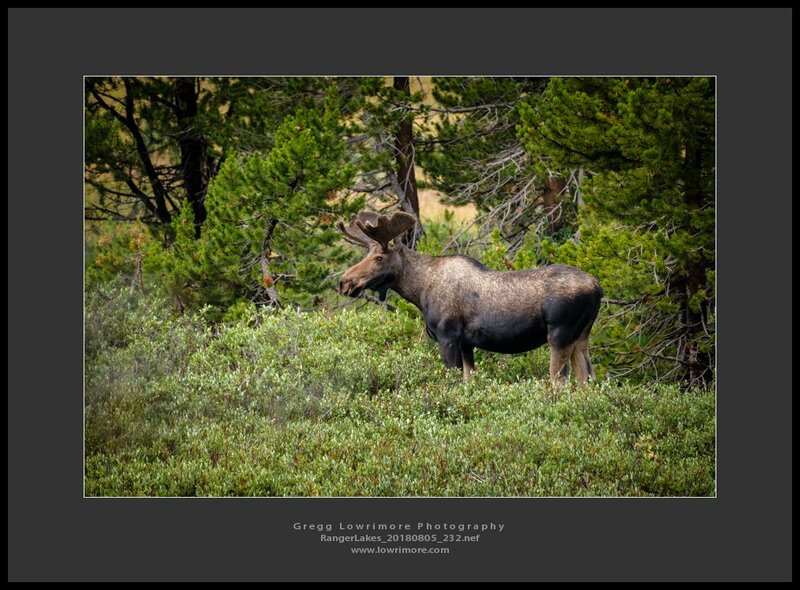 The images below were captured on a side trip up to Long Draw Reservoir Road towards Peterson Lake near Chambers Lake at the top of Cameron Pass. 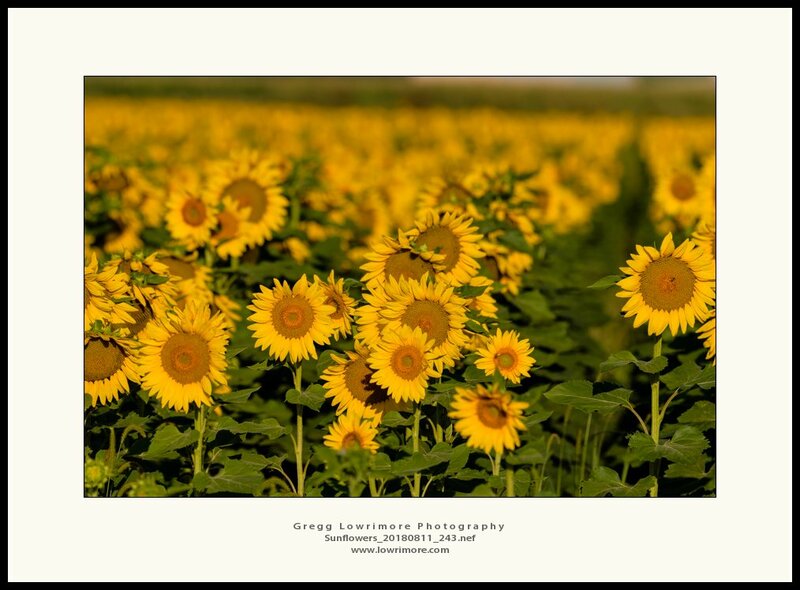 I think there were more cars on this dirt road than on the paved Highway 14. 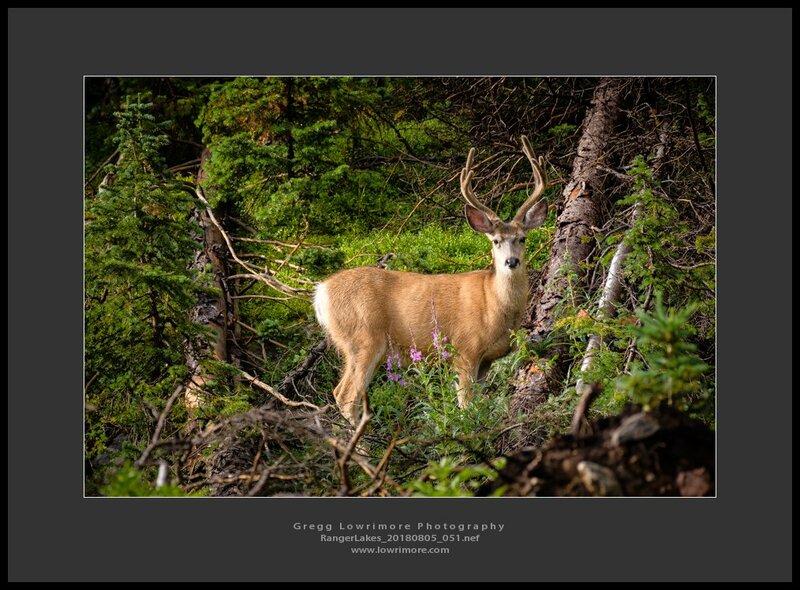 But it was an awesome side trip with lots of animals under perfect lighting conditions. 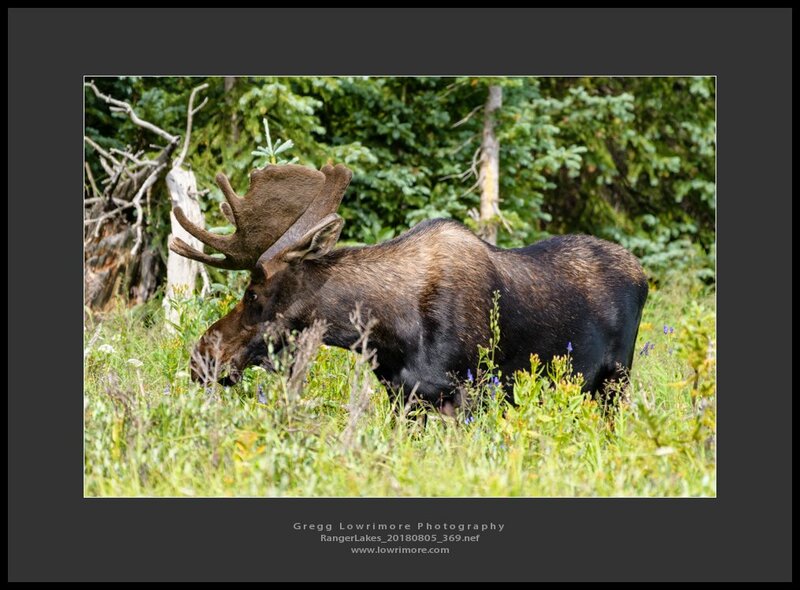 Posted in General, Nature, Wildlife and tagged colorado, Deer, Moose, Whitetail, wildlife by greggl with no comments yet.